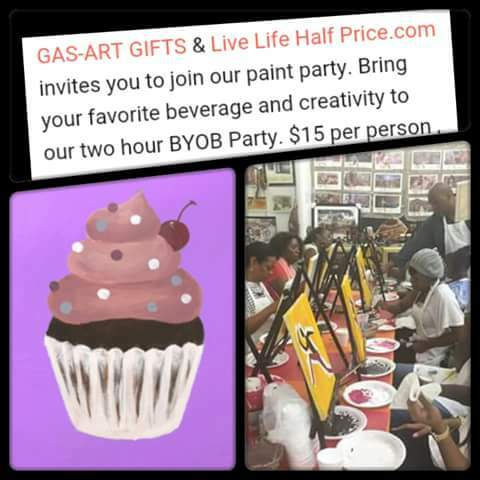 GAS-ART GIFTS & Live Life Half Price.com invites you to join our paint party. Bring your favorite beverage and creativity to our two hour BYOB Party. $15 per person , ages 21 and up. Click the “Pay Here” link below to reserve your spot today! of blogging, that really how to do operating a blog.